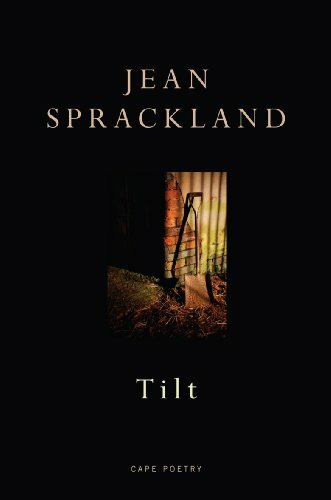 Jean Sprackland (b. 1962) is the author of two books of poems and a collection of short stories, and has been shortlisted for the Forward Prize for Best First Collection, the Whitbread Prize and the T. S. Eliot prize. She was chosen as a Next Generation Poet in 2004 and won the 2007 Costa Poetry Award. There is an attention through Sprackland's work to the spark of mystery left in what we have allowed to seem domestic or ordinary. The East Lancashire Road is found to be peppered with small objects that spin out into stories in 'No Man's Land' (originally a collaboration with the photographer David Walker), and 'The Man Who Comes To Empty The Bottle Bank' can see a future, an escape, in the way "sunlight crackles" on the splintered glass. She can also ground in humanity what can otherwise seem too mysterious; the saint in 'Holy' is, as Sprackland describes it in her introduction, the realisation of an urge "to write about a saint who was not only a model of virtue but also fully human." 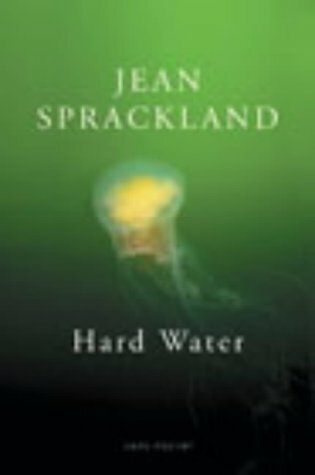 Again, in 'Hard Water', while Sprackland celebrates her native Burton-upon-Trent, she blends the positive aspects of the people and the water, so that the "fierce lovely water that marked me for life / as belonging" keeps her style accessible, avoiding the voice in the poem that might mutter "too bloody deep for me". 'Ice on the Beach', however, inspires awe at its difference - it is "dream stuff", a "sheet of sprung light". Her reading style is assured and expressive, having been built on a commitment to presenting poems aloud as much as in print from the start. The dialogue within some of these poems - "Do you remember that library book? ", "hey up me duck" - gives them a conversational flavour, one that does not disguise the careful construction of their lines, but rather welcomes a listener into their mysteries. Her recording was made on 23 August 2005 at The Audio Workshop, London and was produced by Richard Carrington.